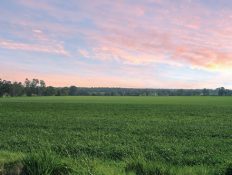 PARADISE ON THE EDGE OF TOWN. 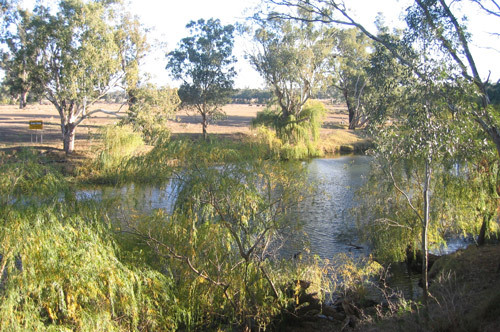 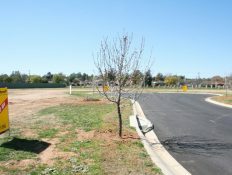 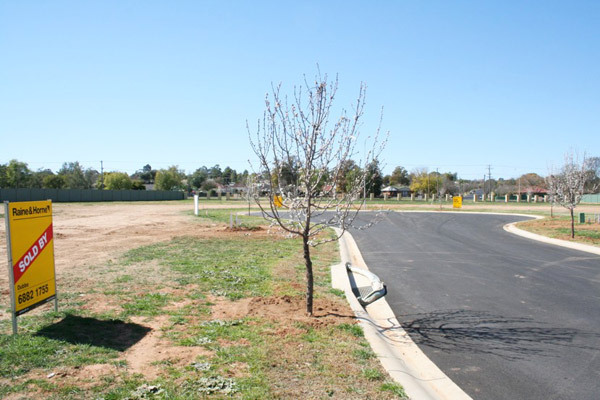 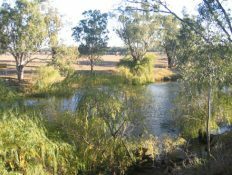 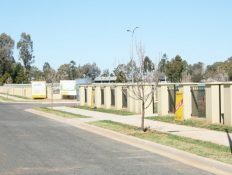 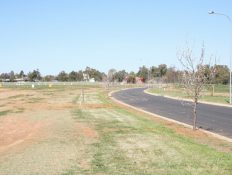 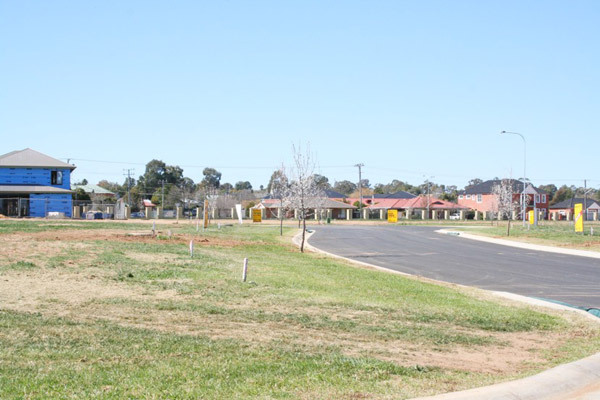 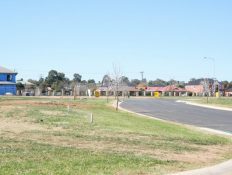 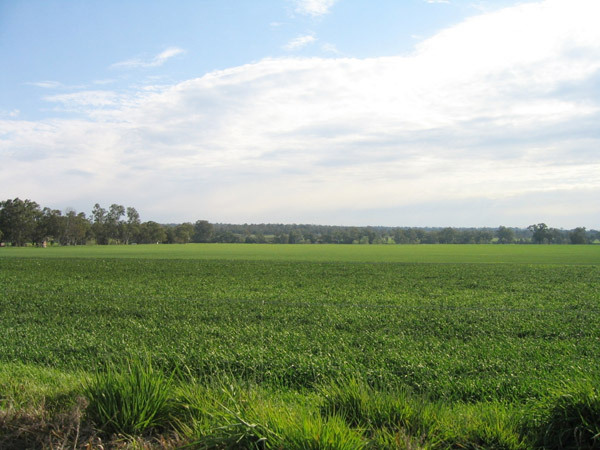 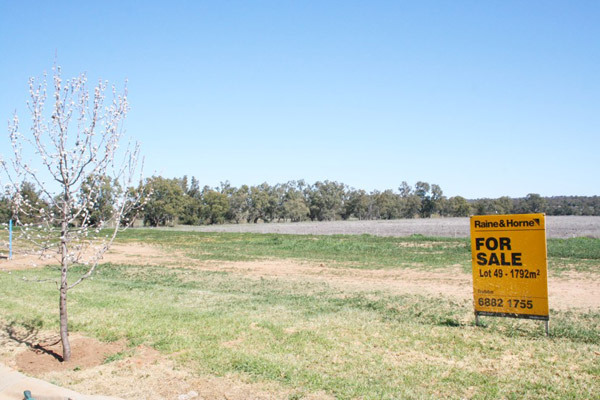 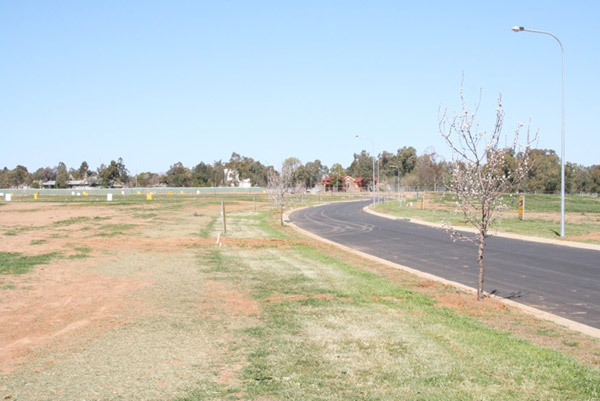 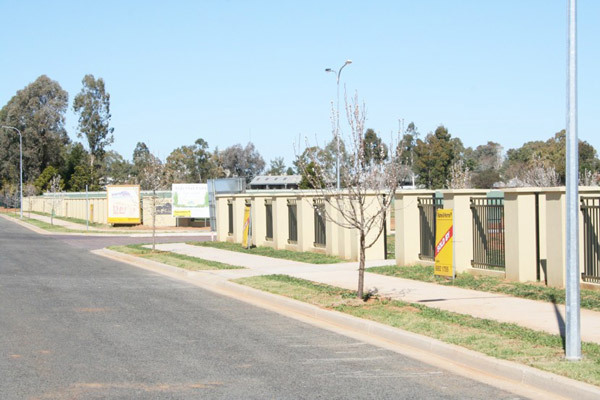 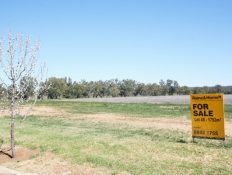 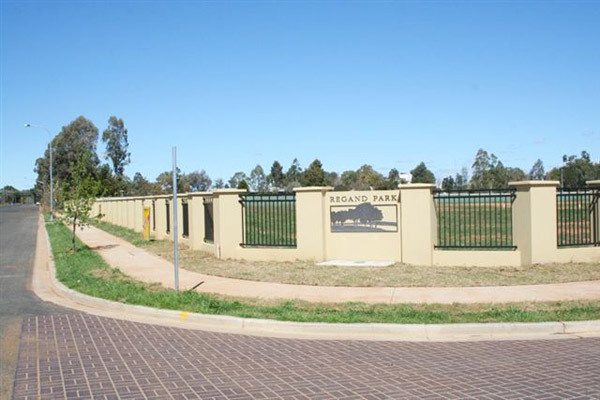 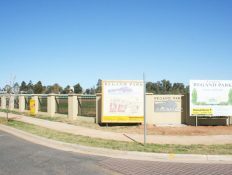 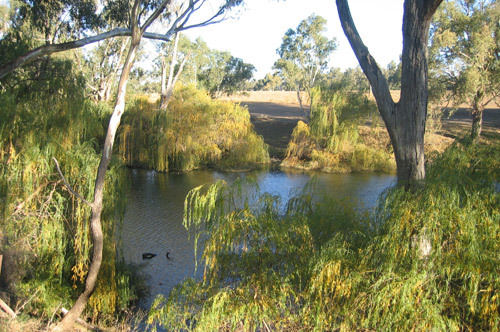 This immaculately landscaped release of 67 blocks of land was presented to the market in the mid 2000’s on the outskirts of Dubbo, a thriving town of around 38,000 people in NSW’s Central West. 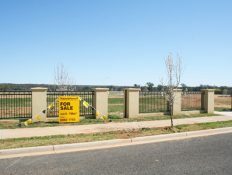 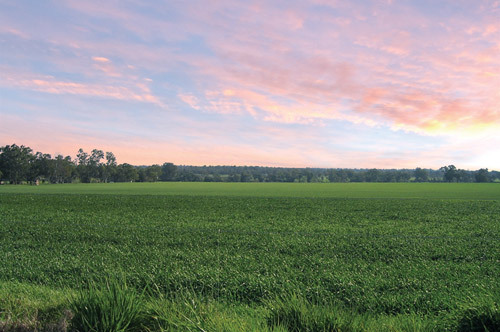 Virgin farmland was transformed into an idyllic riverside development just minutes from the city’s thriving heart. 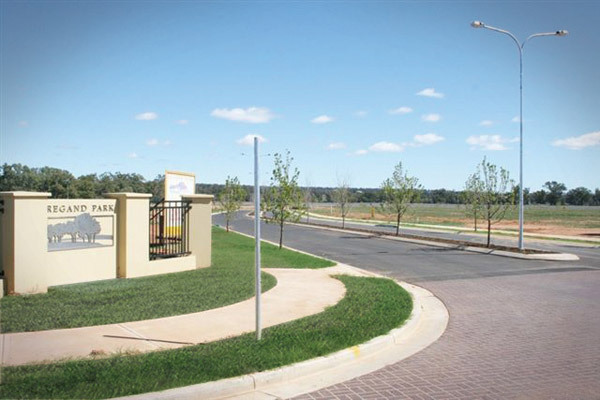 Laser aligned roads with full curbing, concrete footpaths, underground power and decorative paving resulted in a unique and visually stunning mini suburb. 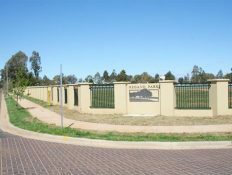 As you stroll around the quiet streets and admire the high standard of the houses, you’ll appreciate how the developer’s ambitious hopes for Regand Park have been fully realised. 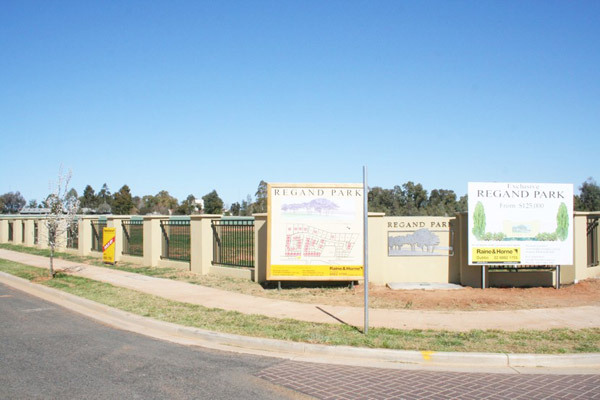 Not only have homeowners experienced solid capital growth, they are enjoying a safe, rewarding lifestyle flanked by parks, mature trees and the gently flowing Macquarie River. 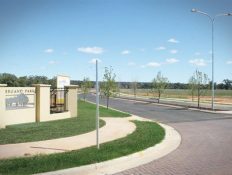 *Source: Fairfax Suburb Profile, August 2016. 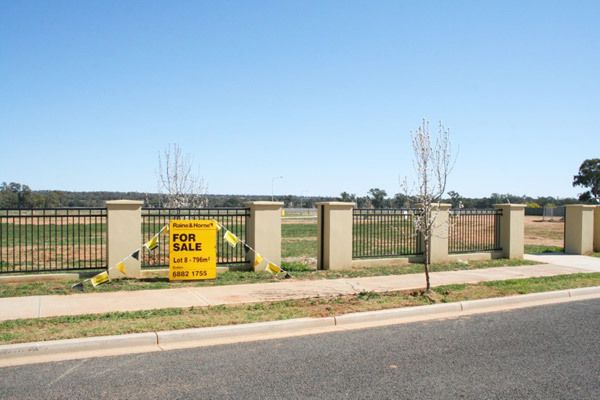 The Lee Dillon Group invites proposals from organisations in the real estate and property development industry who wish to restore their businesses back to commercial viability. 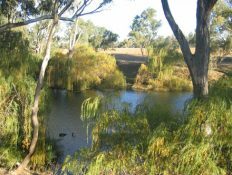 This is a unique opportunity to leverage our experience and principles to generate wealth and make viable businesses, which may currently be underperforming or failing to realise their potential and come alive again.